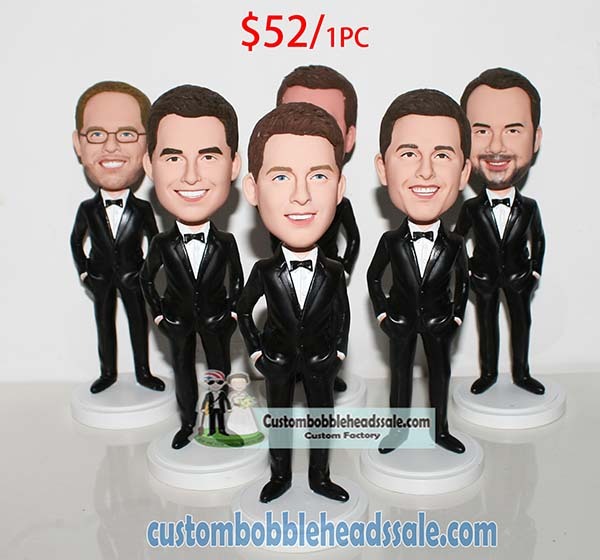 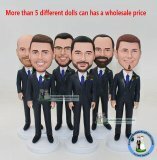 M-395x custom bobblehead for groomsmen gifts. Personalized bobbleheads from photo.We can make all style bobblehead as you want.You can upload all your photo through photo window,half body and full body photo are ok,but the photo should be useful to our work. 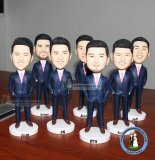 If you have many photos but the photo qty is limited by the photo window, please don't worry,after you place the order,you can send us more picture by email,we would deal with your order carefully. 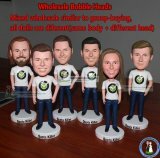 If you want to change the color of the clothes, please leave the message,we can do this for your for free.